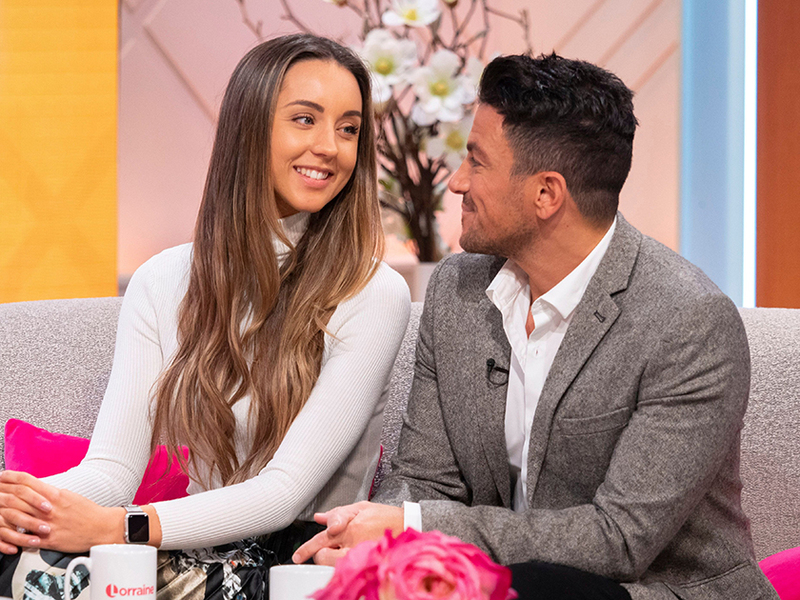 Peter Andre has posted a sweet photo of his wife Emily MacDonagh as he continues to ignore the drama surrounding Katie Price. The 45-year-old – who shares kids Junior, 13, and Princess, 11, with ex Katie and Amelia, five, and Theo, two, with Emily – took to Instagram on Tuesday night with a sweet insight into his date night. 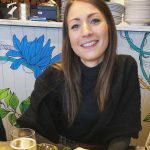 In the snap, junior doctor Emily can be seen looking through the handle of a mug with a huge grin on her face. 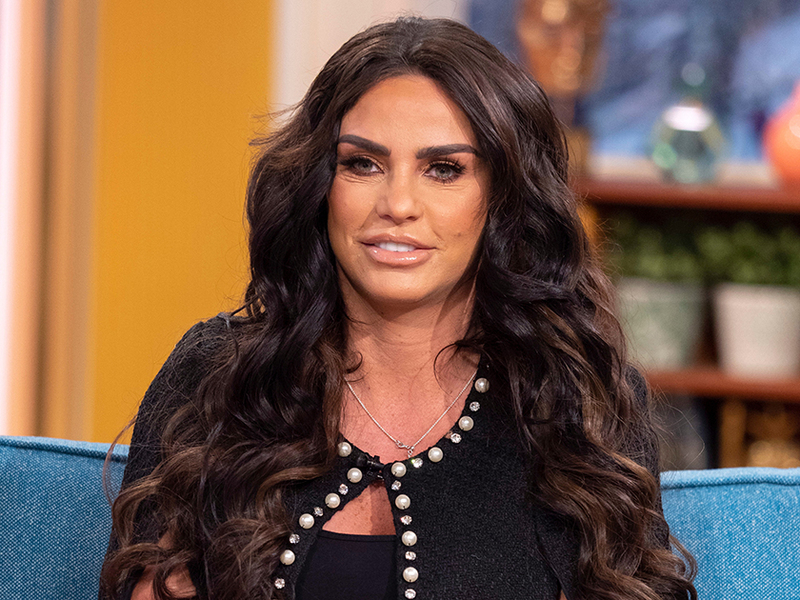 This comes after reports Katie, 40, is still not over her four year marriage to Peter, with her ex Kieran Hayler claiming he ‘could never compete’. Speaking to new! magazine last month, the 31-year-old blasted: ‘She always said if it wasn’t for her celeb lifestyle, the reality shows and stuff, her and Peter probably would’ve lasted. He was the love of her life and no one can compete with that. Katie and Peter got married in 2004 after meeting on I’m A Celebrity Get Me Out Of Here!, but following multiple reality shows together, they announced their split in 2009. Meanwhile, a new report has also suggested Katie’s recent plan to adopt a Nigerian child could be another bid to win back her ex. The mum-of-five appeared on This Morning last month where she revealed to hosts Holly Willoughby and Phillip Schofield that she will soon be flying out to Africa to find her sixth child. The source continued: ‘Katie wants to bask in the kudos of giving an orphan a home and, more than anything, she wants to feel on a level playing field with her exes.